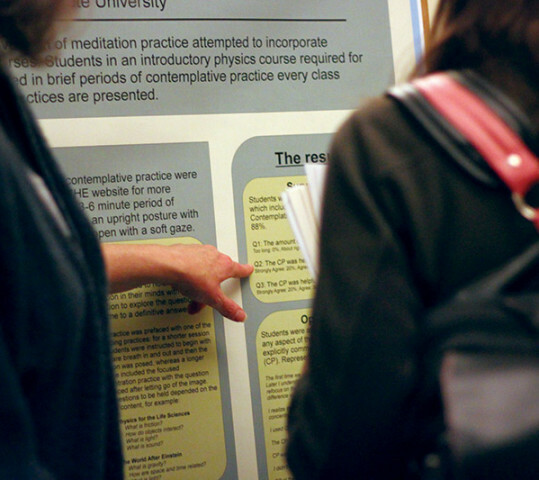 We will investigate the relationship between the intentions of contemplative methods and their effectiveness. How might the development and evaluation of these methods be guided by what has been discovered about the many ways we learn, the creation of meaning, and the development of meaningful assessment? Descriptions of this year’s parallel session and poster session presentations are now available. 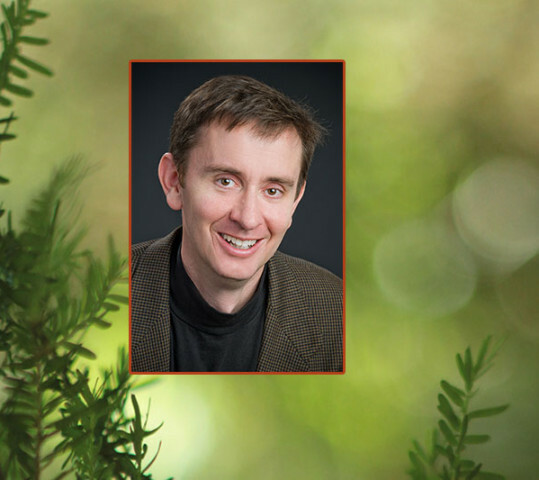 Peter Felten is the Assistant Provost for Teaching and Learning, Executive Director of the Center for Engaged Learning and the Center for the Advancement of Teaching and Learning, and Associate Professor of History at Elon University. 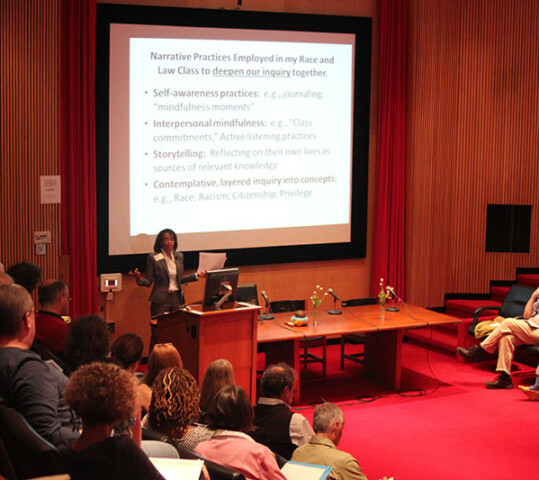 Thank you to all who attended, presented, and otherwise made the 2014 Conference possible! “Very bolstering to be part of this community for a couple of days. Seattle skyline photo by Ryan Carver.